“When legend becomes fact,” the old Hollywood adage goes, “print the legend.” For Brotherhood Winery, which produced its first documented vintage in 1839, legend and history intertwine. Its stories have been told and re-told, gaining scope and dimension. Some have been exaggerated beyond recognition. In THE STORY OF BROTHERHOOD, Robert Bedford sets the record straight, and explores the remarkable past of the country’s oldest winery. Category: Books. 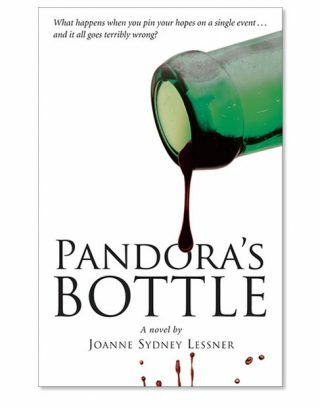 Tags: America’s Oldest Winery, books, Brotherhood Winery, new york wineries, Robert Bedford, The Story of Brotherhood, US wine history, winemaking. 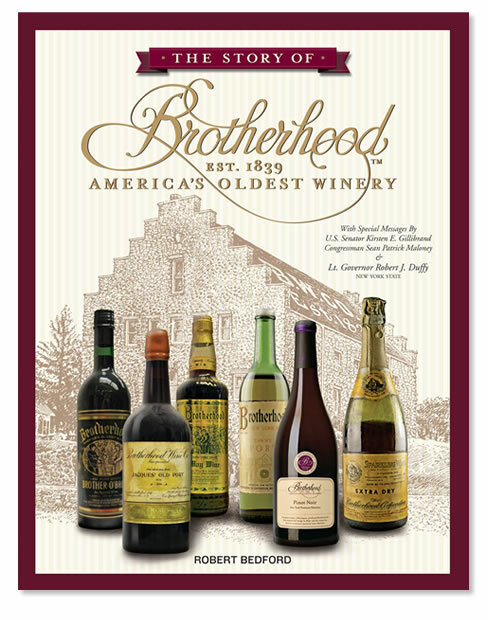 Is Brotherhood really the oldest winery in the United States? Who was the founder, and was he a Scottish emigrant, a French Huguenot, or a cloistered monk? Where did the name “Brotherhood” actually come from? How did the winery survive Prohibition? Did Brotherhood truly invent “wine tourism?” And how did it become the premium winery it is today? The book celebrates nearly 175 years of captivating history, and commemorates its owners and stakeholders who contributed to the winery’s longevity through loyalty, perseverance, innovation, and sheer imagination. 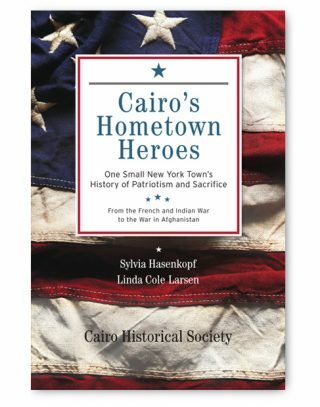 A remarkable collection of rare images vividly illustrate the evocative text, stories and anecdotes—as well as the facts—with over 350 photographs, labels, documents, memorabilia, and advertisements. Culled from private and public collections, and carefully restored by the author, most of the images and documents have never been published before, or seen outside of Brotherhood Winery. With this combination of insight and imagery, THE STORY OF BROTHERHOOD, AMERICA’S OLDEST WINERY unfolds through eras of grit and glamour. 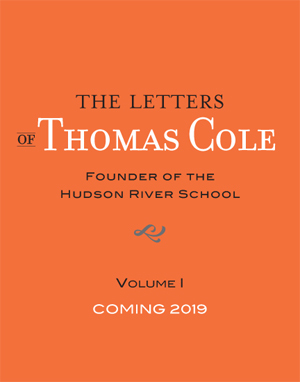 It is as comprehensive as it is pioneering; a major contribution to the history of winemaking and wine production in New York and the United States. 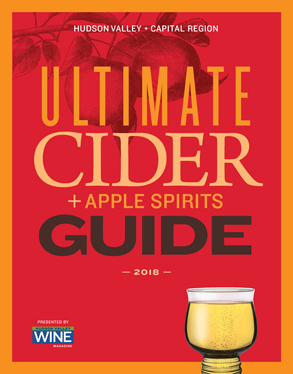 ROBERT BEDFORD is the co-founder and executive editor of Flint Mine Press and Hudson Valley Wine Magazine, and has written and edited widely on the history of viticulture and viniculture in the Hudson Valley. A longtime historian and archivist with additional expertise in archival photograph restoration, he has curated and produced photographic exhibitions with accompanying published works and catalogs for non-profit organizations and museums.